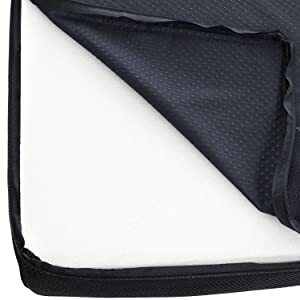 Includes a breathable mesh cover that zips off easily for machine washing; Cushion measures 18"x16"x3"
The Milliard Memory Foam Cushion is designed to provide therapeutic comfort for sitting, even for prolonged periods of time. The Cushion helps maintain proper posture and provide stability while seated. Featuring a breathable mesh cover that zips off easily for machine washing and care. Our premium memory foam supersedes all with superior high density construction for a longer lasting product. 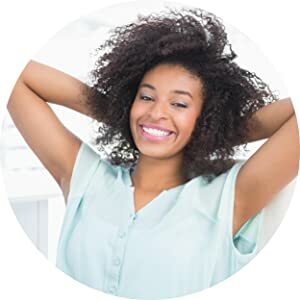 The memory foam relieves discomfort, aches and fatigue for one and all. Enjoy optimal comfort while sitting for extended periods of time.